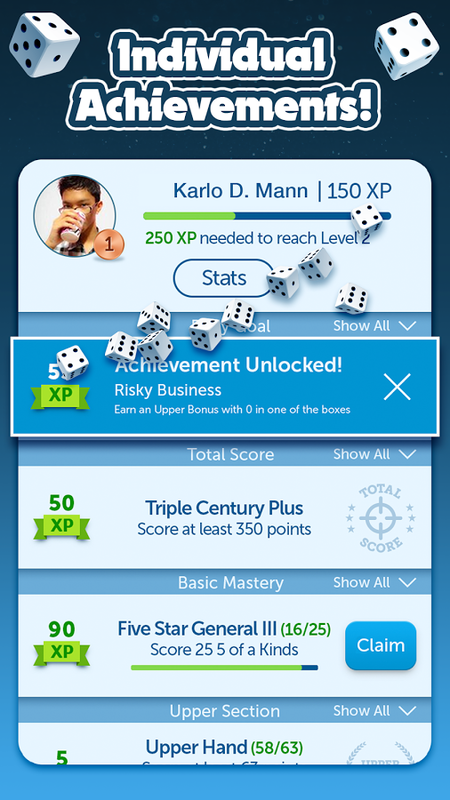 Dice mania is a full-blown epidemic and the game just got BETTER! 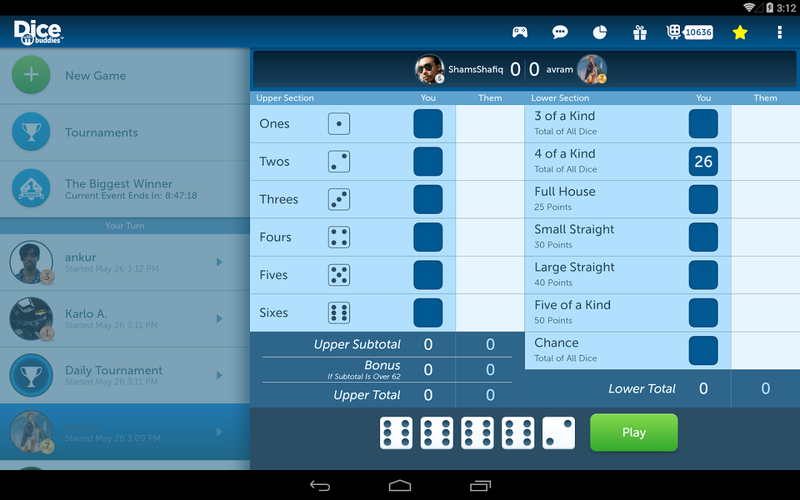 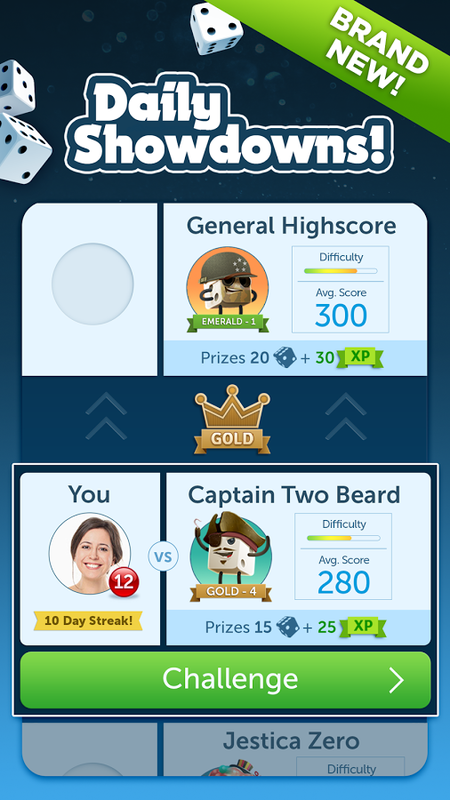 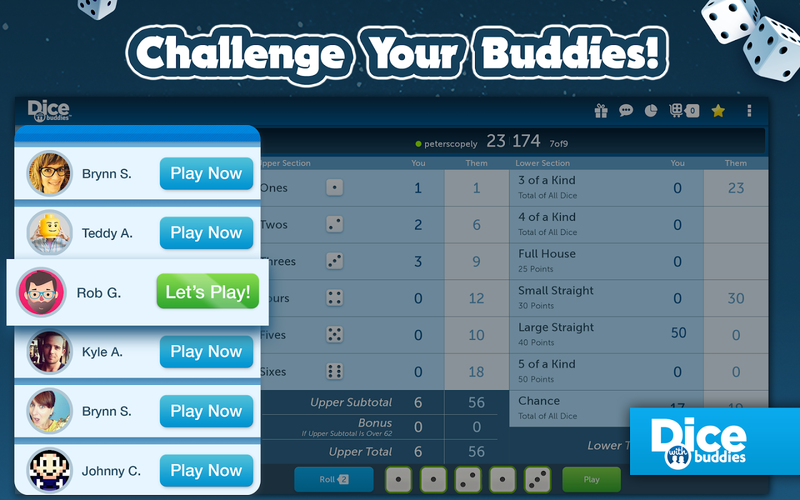 Find out for yourself why everyone&apos;s getting hooked on this addictive dice game. 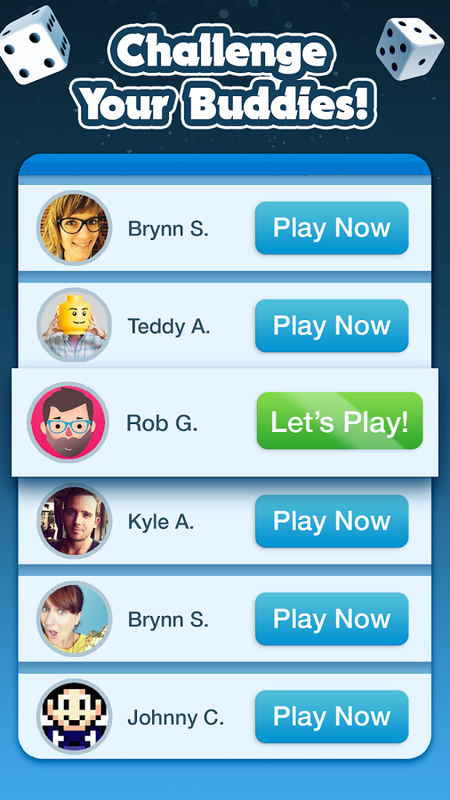 You can play with friends, family, or random opponents--whether they&apos;re sitting next to you or thousands of miles away! 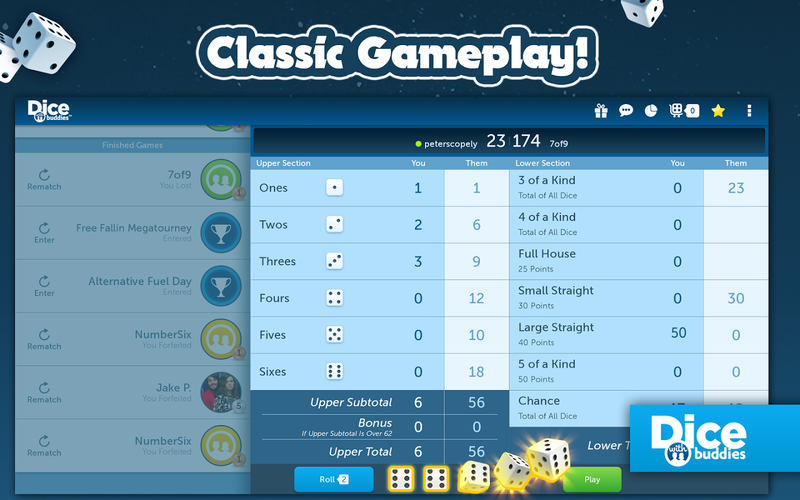 With our BRAND NEW Cust... see more Dice mania is a full-blown epidemic and the game just got BETTER! 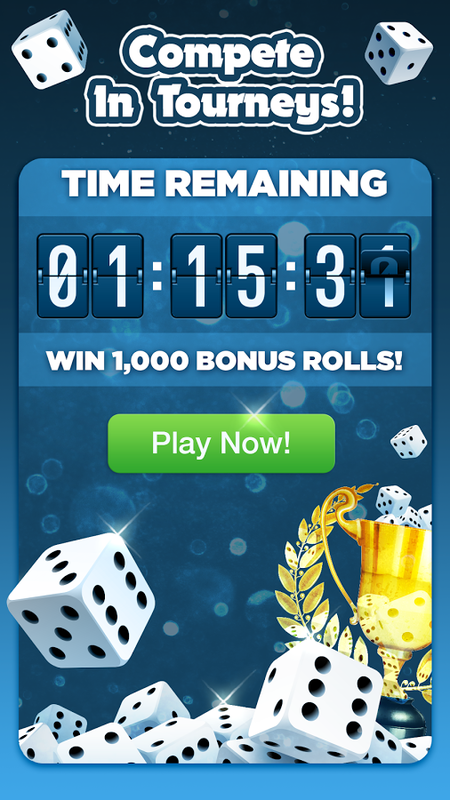 Find out for yourself why everyone&apos;s getting hooked on this addictive dice game. 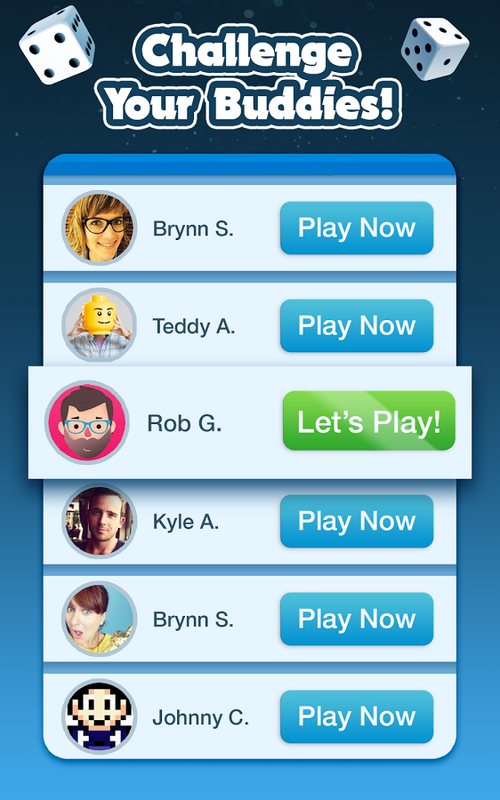 You can play with friends, family, or random opponents--whether they&apos;re sitting next to you or thousands of miles away! 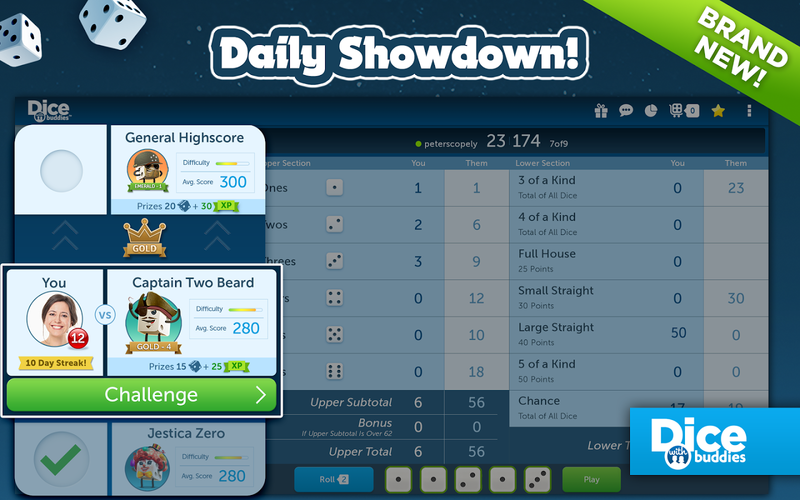 With our BRAND NEW Custom Dice, improved interface, Biggest Winner event and PREMIUM tournaments, playing has never been easier or more exciting!